OPEN AFTERNOON - MONDAY 11TH MARCH. PLEASE LET SCHOOL KNOW IF YOU WILL BE ATTENDING. In LITERACY we will be learning about Playscripts and using nursery rhymes as a basis to writing our own. 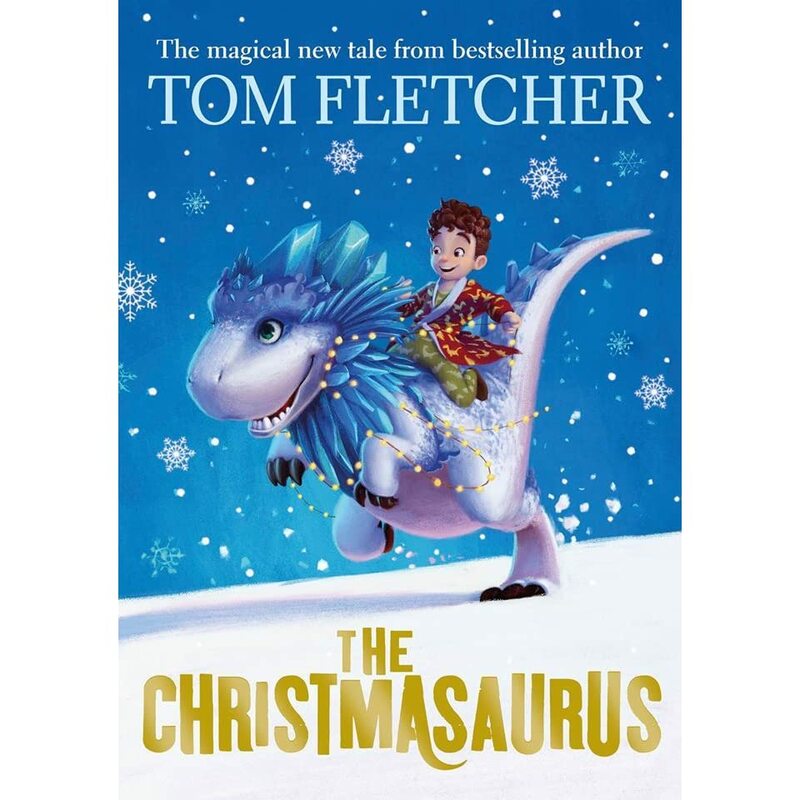 Why not pick up a playscript next time you go to the bookshelf? 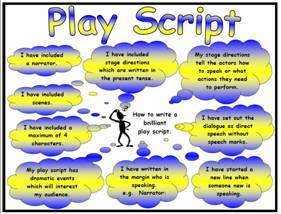 What famous playscripts do you know? In MATHS the will focus will be on PLACE VALUE, ADDITION AND SUBTRACTION. In GEOGRAPHY lessons, the children will be learning about the UK and studying lots of MAPS. 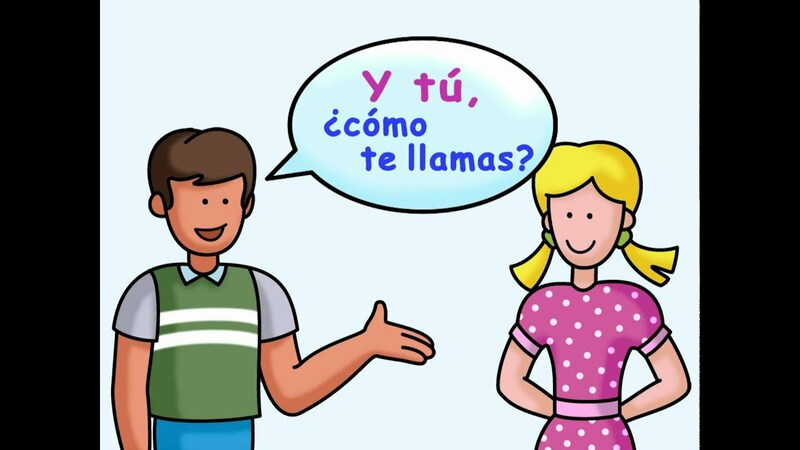 SPANISH lessons will help the children to say 'hello' and ask someone's name. Pupils will also learn colours and numbers to 15. LIGHT will be our focus in SCIENCE. 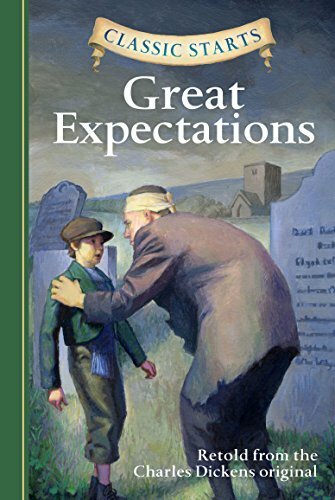 Our new novel for this term is an adapted children's version of Charles Dickens' famous novel GREAT EXPECTATIONS. The children are enjoying finding out who stole Mrs Gargery's pork pie and, more importantly, why! In Maths we are learning how to tell the time to the nearest 5 minutes. To help understand life in the Stone Age, we have been finding out about Skara Brae on the Orkney Islands, Scotland. Watch the video from GridClub.com for further information about Skara Brae and then try the BBC Game. https://www.bbc.com/bitesize/articles/ztsqfcw - Why is a healthy lifestyle important? https://www.bbc.com/bitesize/articles/zppvv4j - What is a balanced diet? A very warm welcome to all the new Year 3s this Autumn Term! Thank you for visiting our class page. Here you will find information about what we will be doing in class, links to useful websites and pictures and videos of us in action. Spellings will also be updated each week in case spelling books go missing between school and home. 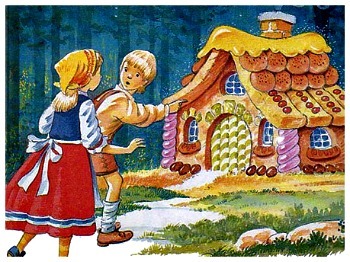 Literacy - We will be learning about Fables and writing our own version of The Boy Who Cried Wolf. We will also be learning about complex sentences. Do you know the difference between a main clause and a subordinate clause? If you would like to listen to some Fables at home please follow the link below to BBC School Radio where there are a selection of 40! Fables all lasting around 5 minutes. INSPIRE Maths - We are beginning with mental addition before moving onto mental subtraction. We will also be having a big push on becoming quick and accurate at recalling our x4 and x6 timetables. Topic - Our first topic is DT in which we are focusing on designing and making a phone case. We will be developing our sewing skills as part of the process. Computing - We are learning how to create online surveys using www.surveymonkey.co.uk and have been learning about what information it is safe to share online as part of our online safety. 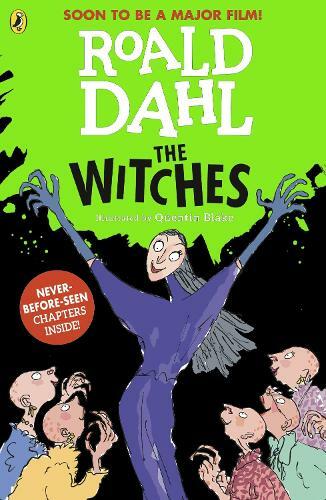 We have started to read The Witches by Roald Dahl as our class novel. Do you know a real witch? Have you been looking out for the signs? prefix 'in' meaning not or into but changing to 'il' for words beginning with l and 'im' for words beginning with m or p.